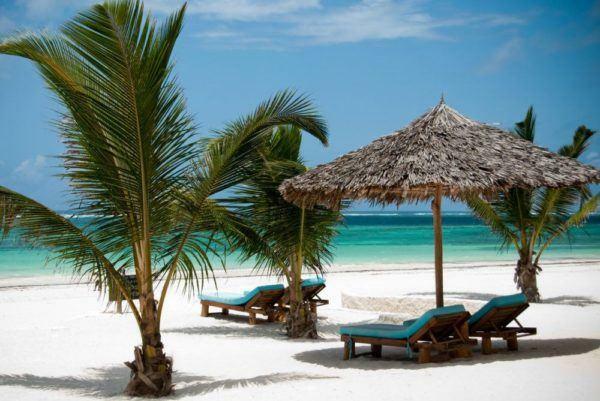 Diani Beach is one of the finest destinations for those seeking a more active beach holiday. 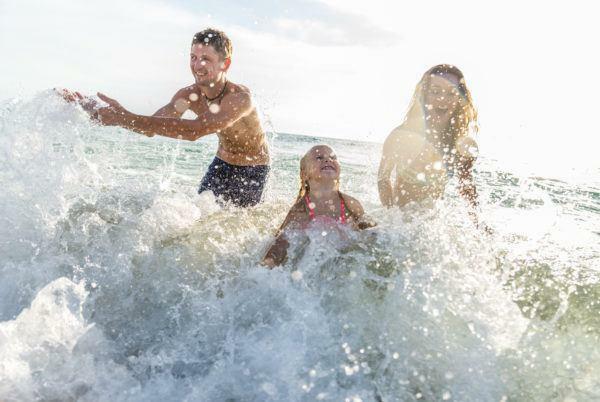 Consider some of the following activities that can be fun for the entire family. Those who prefer to explore the ocean while dry should check out boats equipped with a glass bottom to obtain an insight into the amazing world underwater. Through the embedded glass bottom in your boat, you can observe what is happening in the water right below your feet. An experienced captain will guide and control the glass bottom boat since they are very familiar with the area and know where you can find interesting things in the underwater world. Exotic fish, interesting marine life, and corals offer a beautiful and amazing view. The trip takes about two to three hours and provides an exceptional experience. Take a trip by dhow to Wasini Island. The trip provides a rich cultural experience since ancient Swahili villages lie along the coastal scrub. 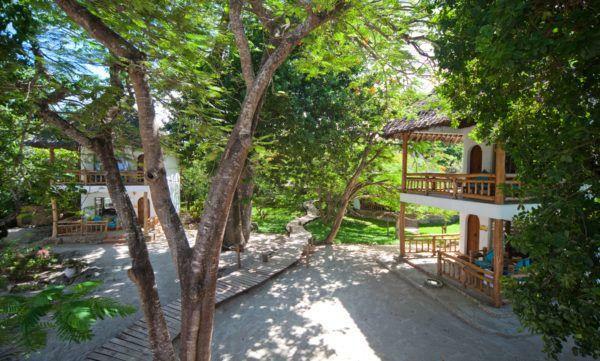 Explore the Shimoni Caves, thought to have held slaves before their shipment to Arabia, and then stop by Wasini Village for snorkeling, swimming with dolphins and some tasty seafood. We recommend you book your excursion with Pillpi Pipafor an amazing diving experience with a professional. They offer full-day snorkeling trips at the Kisite Mpunguti Marine Park & Wasini Island. You will be picked from your beach resort and transferred to Wasini jetty to board the boat. The day is rounded off with a seafood lunch in a garden on Wasini Island. After lunch, you will be transferred back to your resort in the late afternoon. Additionally, you can take a day trip to Shimba Hills National Reserve only 30 kilometers away. Shimba Hills National Reserve offers a unique blend of flora and fauna from wandering elephants, plunging waterfalls to one of the last remaining coastal rainforests on earth. It is also the only Kenyan habitat that hosts the rare and magnificent sable antelope. The reserve is within thirty minutes of the beach and commands great views over the Indian Ocean. A tuk tuk is a three-wheeled motorized vehicle used as a taxi. You can’t leave Diani without taking a ‘tuktuk’ ride. Being light, small and easy to ride this vehicle is ideal to get around the town. A Tuk Tuk can carry up to three passengers on a bench seat behind and a driver as well as a guide. The sides of the vehicle are open so you can still have a great feeling of being outside and connected with the people and places. The beach tour will last around 2 hours and takes you to the shopping center and around the beach.